Men's black shirt with black inserts with double cuffs. 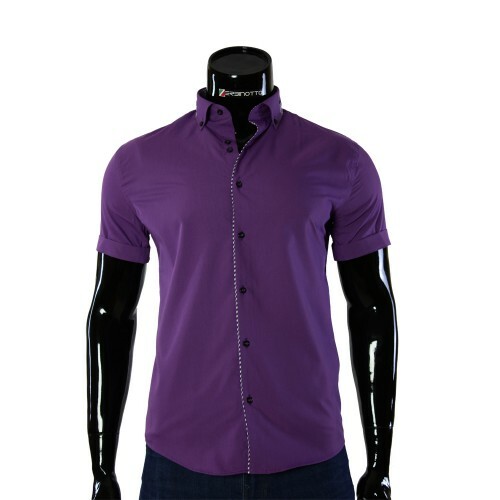 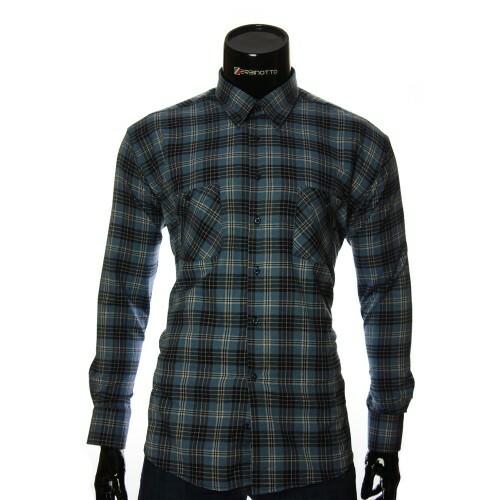 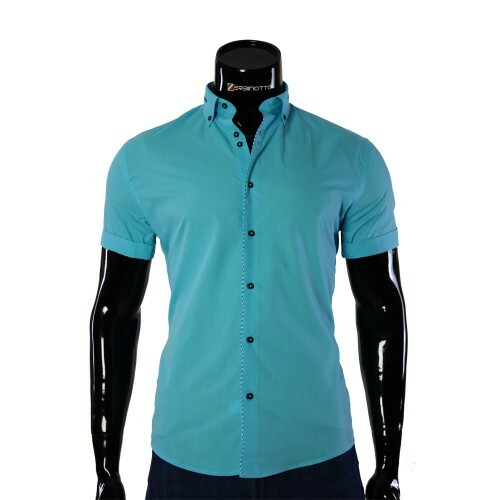 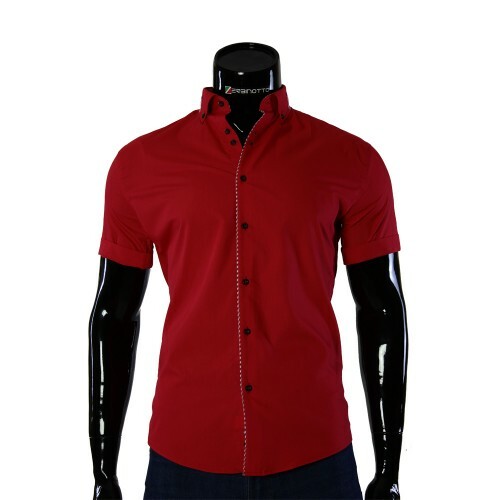 Stylish men's slim fit shirt. A shirt in one color is made in a pattern with a slanting collar. 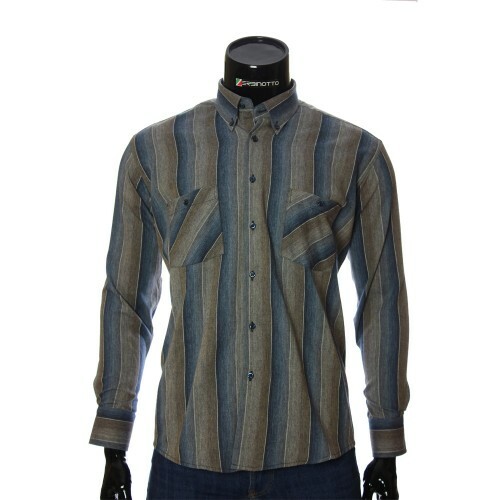 The Mario collection is created in this model of a man's shirt with the use of such strokes as a slanting collar with stitches and two-color inserts. Two-sided cuffs. And on the collar and on the cuffs, as decor, sewn into the pattern of the print line. The inner sides of the collar and the lines of the buttons are marked with insets.